By Mike Haberman of Omega HR Solutions. 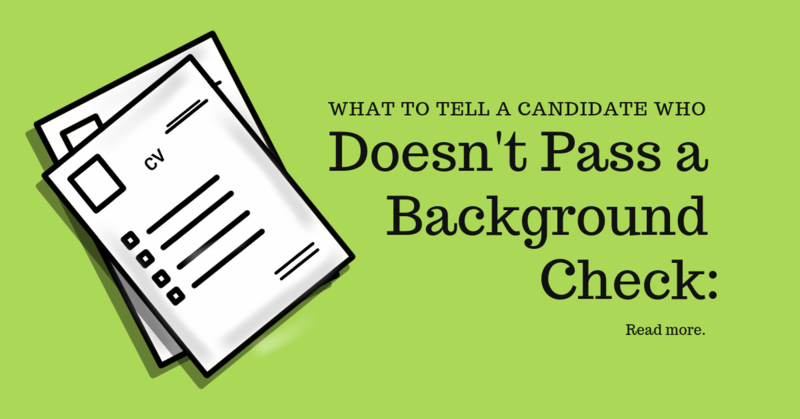 For many of us at some point, we are going to be faced with having to give a candidate bad news about their background check results and candidacy with our company, in other words, we are rejecting you. 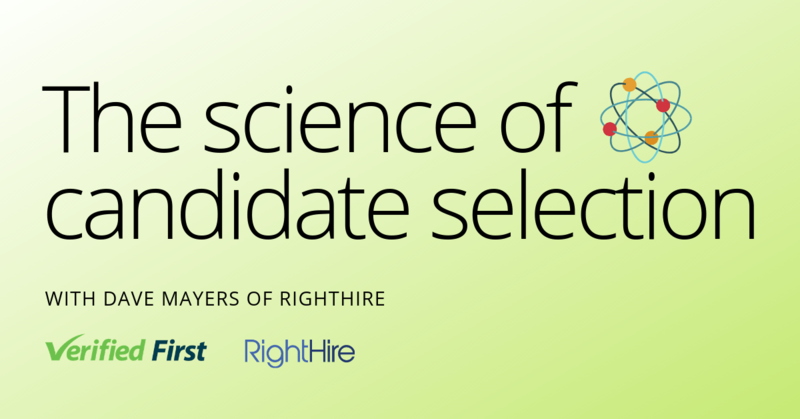 Often we try to soft-sell that bad news by saying “We have a candidate who more closely matches our needs.” However, depending on how you set up the hiring scenario, that may be a lie. What then? 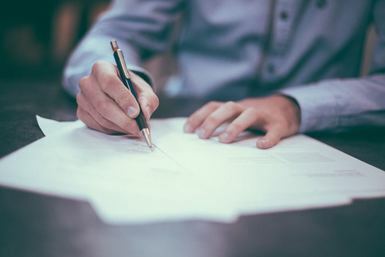 Employers do a variety of things with background checks, from having a statement on the application asking about convictions, to not checking until after the candidate has been hired. Both of those options are not good ones in my opinion. The first one goes against the current trend of “ban-the-box”, the movement to eliminate consideration of a candidate’s criminal background in your employment decision. According to the National Employment Law Project, 11 states and 60 municipalities have enacted ban-the-box ordinances prohibiting employers from asking about arrest records at the time of application. Granted most of these prohibitions are on government agencies but not all are. There are some prohibitions on private sector employers as well in some states and cities. The second option, of waiting until the person is hired, is foolish. You may as well not do it at all and save the money. Of course, that is foolish too. 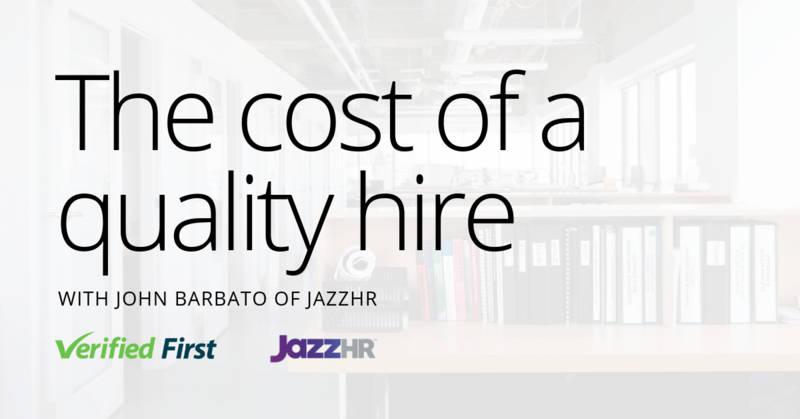 You have an obligation to your employees and customers not to hire someone that could potentially harm them. This requires doing the background check before hire. The question becomes at which time? 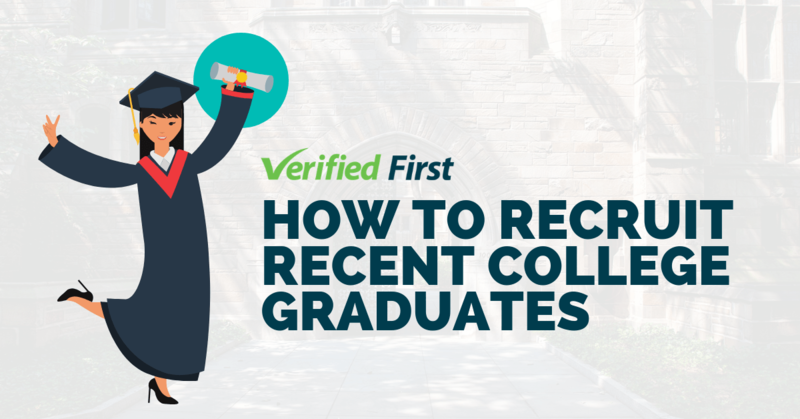 Many companies today wait until they have selected the final candidate and then make an offer contingent upon successfully passing a background check. That is all well and good until you come across a candidate that does not pass, which then brings us back to the question in the title. You have now lost the option of saying to that person “We have found a candidate who better meets our needs.” You would be lying in that situation. All of this requires talking to the candidate. Roy Mauer, writing for SHRM, suggests that you set up some sort of matrix guide for the positions in your company to guide your decision-making in this type of situation. This way you can protect the company from charges of discrimination by showing a reasoned, business decision for the action you have taken. A copy of the consumer report that was obtained and relied upon to make the decision. A copy of the FCRA’s A Summary of Your Rights Under the Fair Credit Reporting Act. The name, address and phone number of the background screening company that provided the screening report. The name, address, and phone number of the consumer reporting company that supplied the report. A statement that the company that supplied the report did not make the decision to take the unfavorable action, and can’t give specific reasons for it. It is a tough decision to make, and an even tougher conversation to have with a candidate – but you have to be guarded about blowing this off. Following the EEOC guidelines and the FCRA regulations will keep you legal and may help you get the good employee you originally wanted. 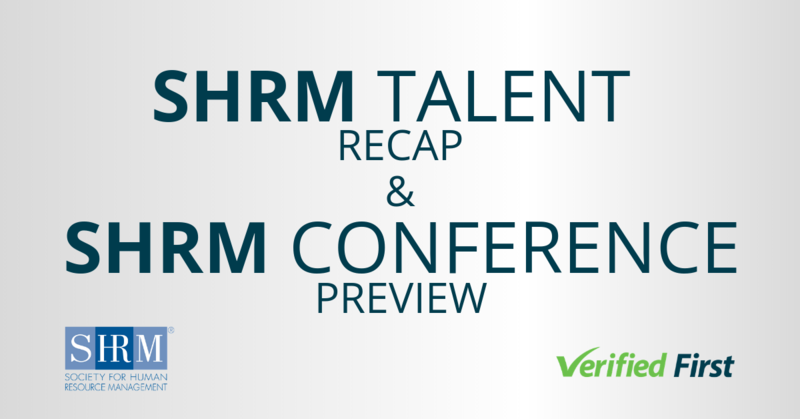 For more from Michael Haberman, check out his articles on Omega HR Solutions and The SHRM Blog.